Fashion Revolution Day 24th April 2015 is an international day and opportunity to celebrate fashion as a positive influence, raise awareness of the fashion industry’s most pressing issues, show that change is possible and celebrate those who are on a journey to create a more ethical and sustainable future for fashion. It will rally the high street, the high end, the innovators, the media, the public, the activists, the makers, the wearers – and everyone in between. 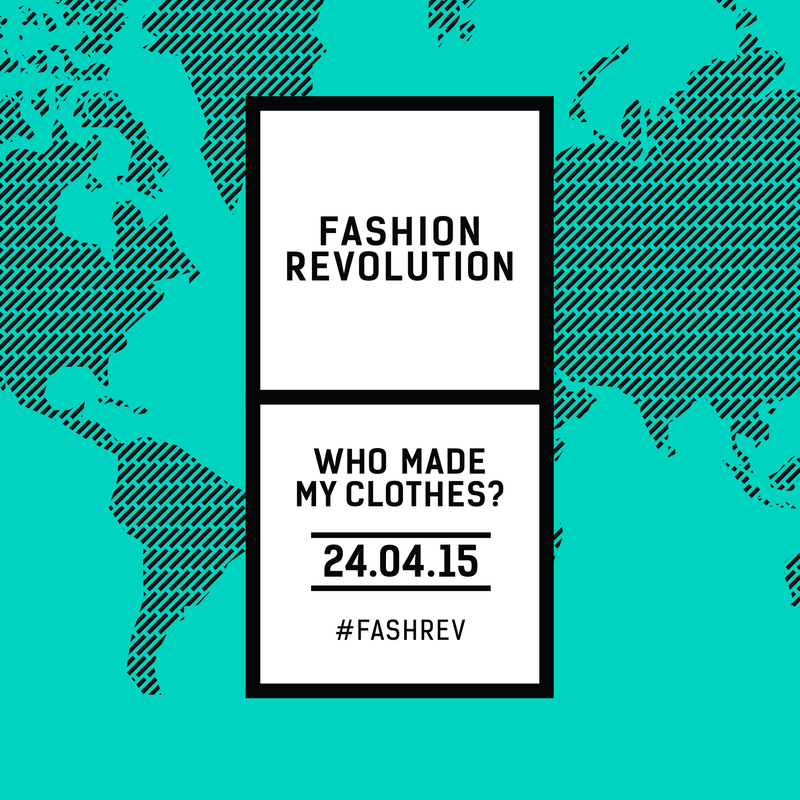 The global fashion industry is coming together to celebrate the second year of Fashion Revolution Day – on the 24th April 2015. 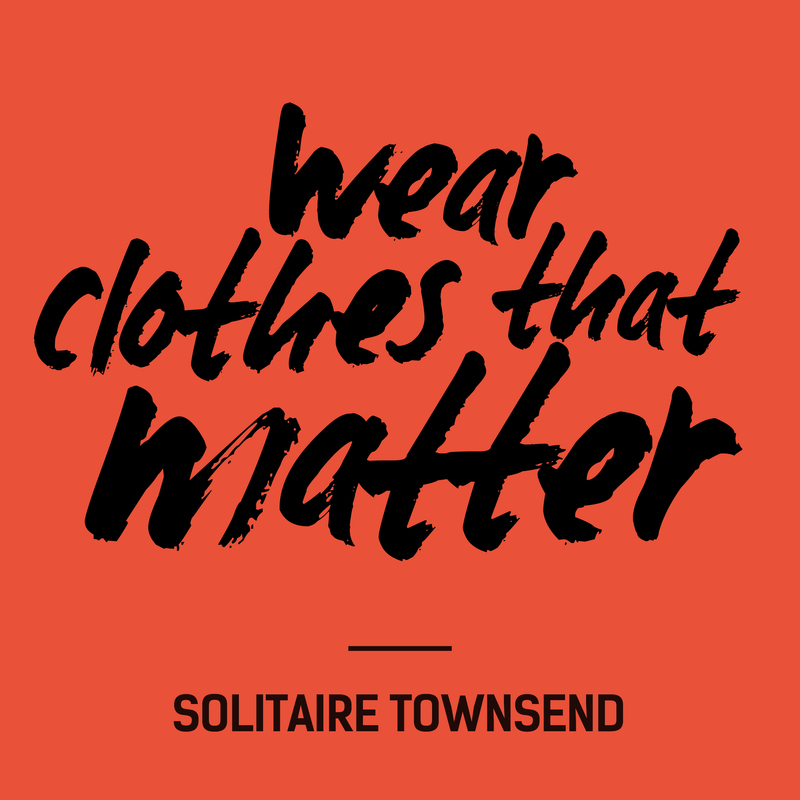 This is when a series of international events and initiatives will highlight the fashion industry’s urgent concerns and engage local communities to demand greater transparency throughout. We are asking questions… So should you! We invite you to participate. We invite you to support. We invite you to act. 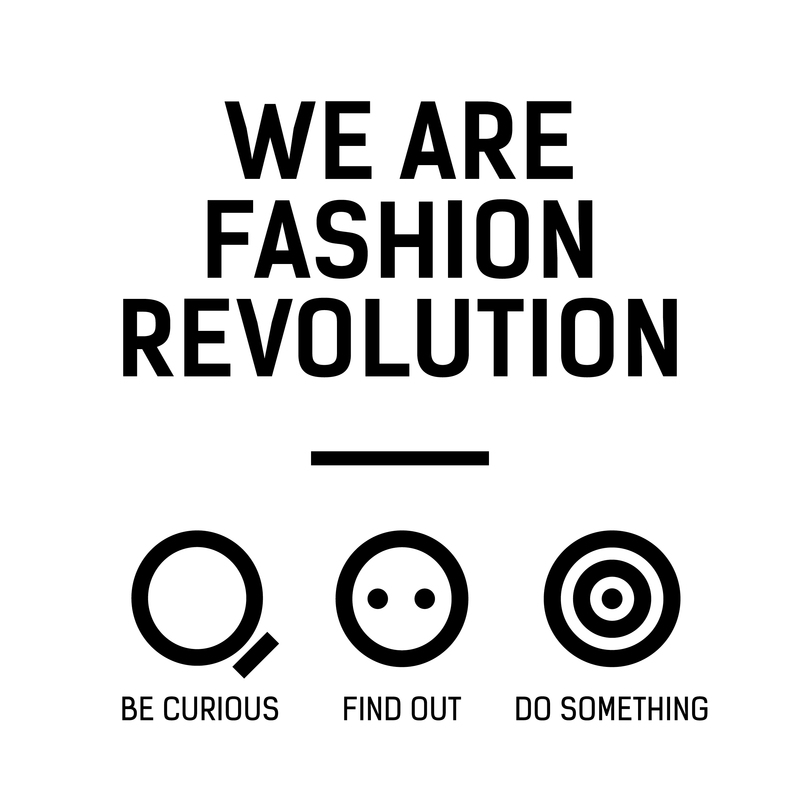 Thanks to the campaign, more than 60 countries participated in the first Fashion Revolution Day on 24 April 2014. This year, the campaign plans to go even bigger. 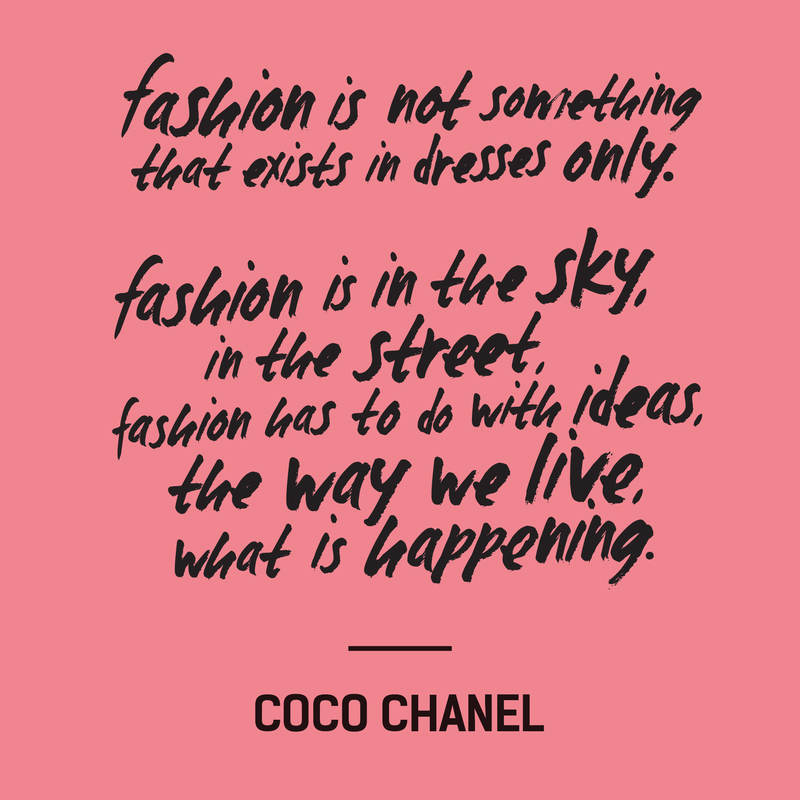 It will rally the high street, the high end, the innovators, the media, the public, the activists, the makers, the wearers – and everyone in between. You are invited to get involved and demand greater transparency throughout our local communities. Many popular brands and retailers have already signed up to connect with their customers through social media. Whats happening in SOUTH AFRICA? Please RSVP to Tammy at southafrica@fashionrevolution.org if you would like to participate. 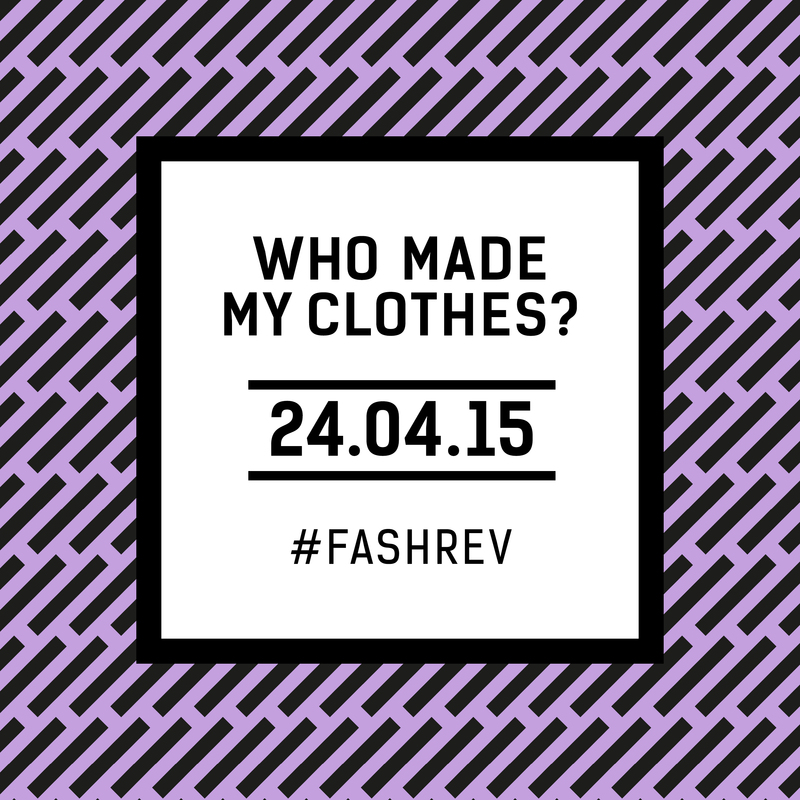 Talks by: FashRev SA team, including the journey and where we wish to take it. Pre-screening of Roots to Retail, the FashRev SA fashion film Directed by Ernst Heusser. Preview of the 24 Portraits exhibition featuring influential industry personalities and their view on sustainable fashion and its future. 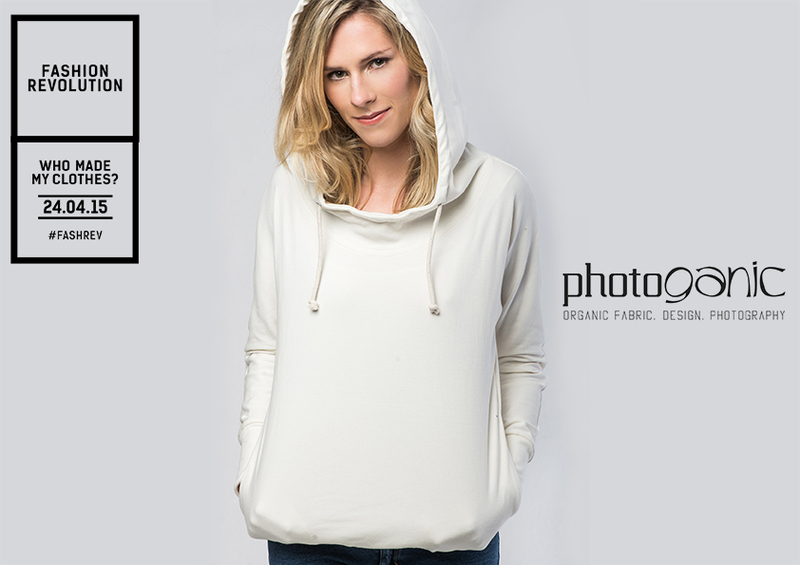 Venue: The whole event takes place at The Bello Studio, Old Biscuit Mill, Woodstock, Cape Town. This entry was posted by Victoria Romburgh in Blog.